It’s that time of year again. 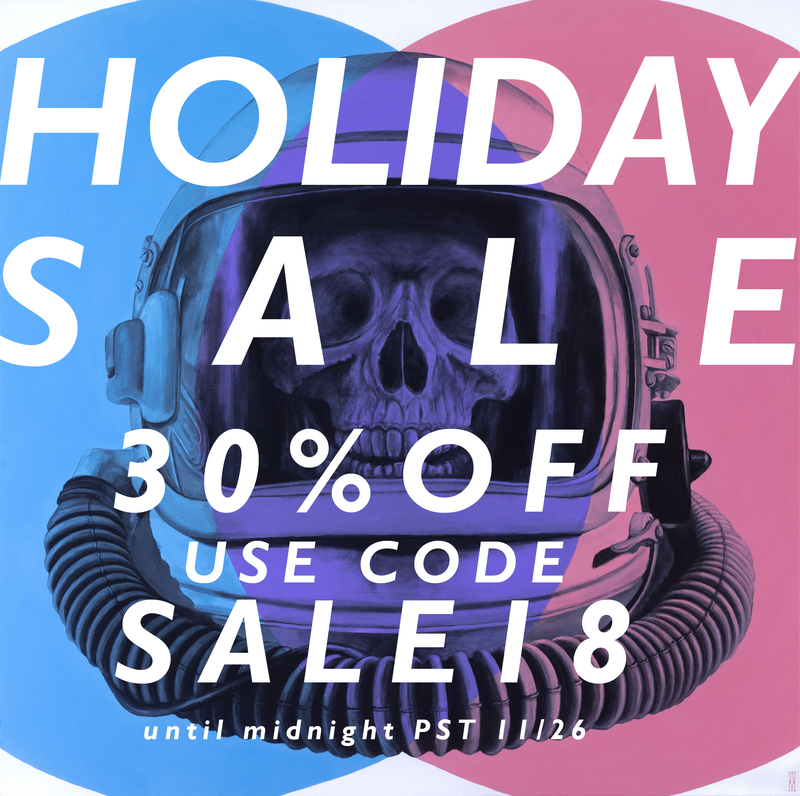 Take 30% off anything in the shop at alechuxley.com from now until 11/26 at midnight PST. Just use code SALE18 in the cart before checking out. 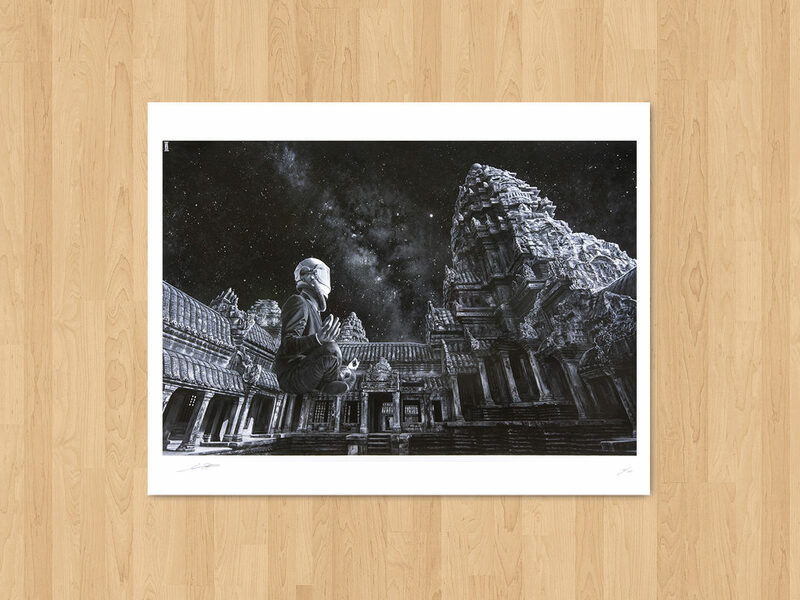 I’ve also added two new limited edition prints ‘Reconstituted From The Heart Of A Dying Star’ and ‘Ride’.